Feedbacks from my old and up to date mixes! 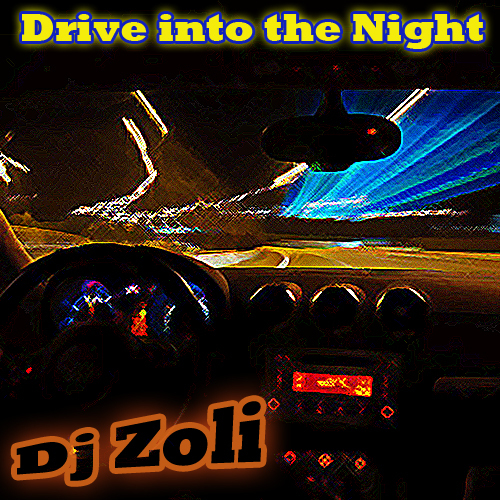 DJ Zoli, Always good audio quality for the listeners as we try to do. 2011-09-02 Lennie III (Wifi 1460AM New Jersey USA) – Excellent as always! 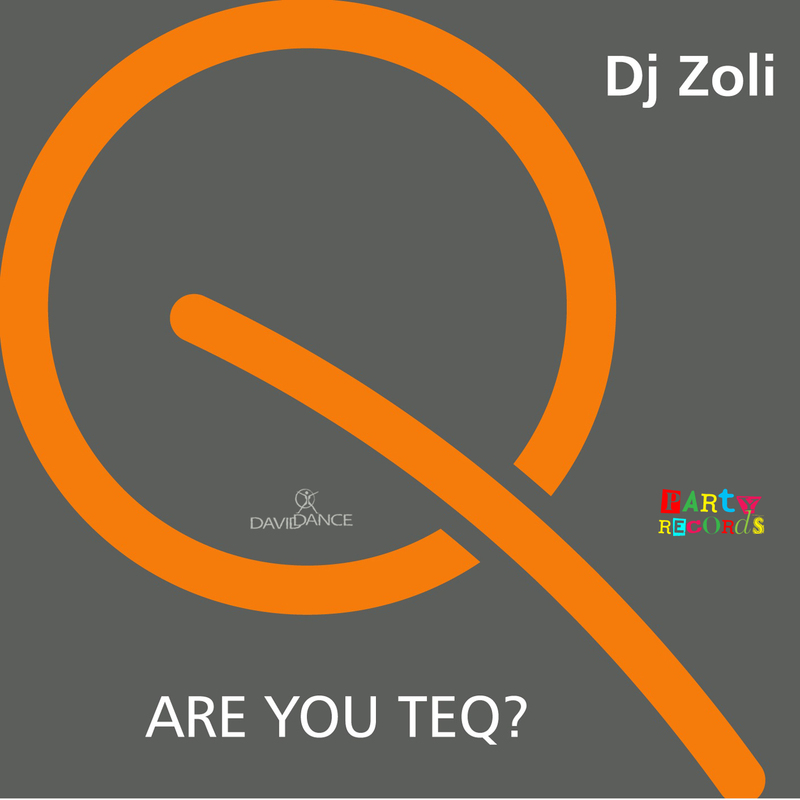 2011-08-30 Quark Records – DJ Zoli has the pulse of the clubs!! Everyone should be programming this show. Thanks! 2011-08-12 Sal Amato – Will be using again on our Altered State channel. 2011-08-12 Kamensky (Russian House Mafia) – Love this track, will play it on my show. 2011-08-11 Geordie Parker (ETN.fm USA) – Full support for this track, in the show. 2011-07-30 Trigga Entertainment – Awesome! 2011-06-07 Radio Bee FM Thailand – definitely play and support this release on my shows. 2011-06-06 Paduraru from deejayfriendly.com – Woooshaa, vibrant support for the inspiring house music! 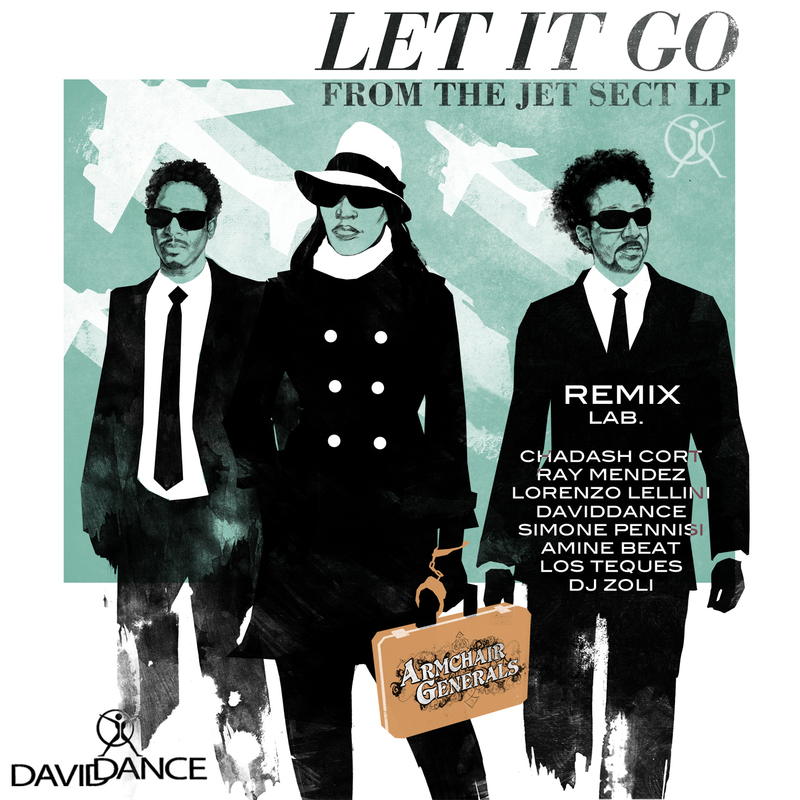 Creative respect, Cristian Paduraru aka Heathous from deejayfriendly download. 2011-05-31 Trigga Entertainment – Great mixes as usual. Looking forward all the time for them to listen to. Thank you!! 2011-05-29 Radio Diffusione Italy – veryyyyyyyy nice !!!!! 2011-05-21 DJ Digital Girl/BPM Planet – Yeke Yeke all the way..I am loving it…. 2011-05-19 Zajiga – I love this show! 2011-04-07 Frooty Records – We know about the hard work that goes into shows like this. Zoli was one of the first to do it and is still one of the best now , It gets better every time. 10/10 excellent job! 2011-03-30 Trigga Entertainment – Excellent as usual. I’m anxiously waiting for you to mix in “Hello”-YOVANNI, the Dirty House Mix. One more baby!! Thank you. 2011-03-30 Jeff De Vere (Energy 88.5FM Spain) – super stuff! will support this! 2011-03-02 BKR aka DJ BENJAMIN /Marivent Music – Great shows GOOOOOOO DJ ZOLI! 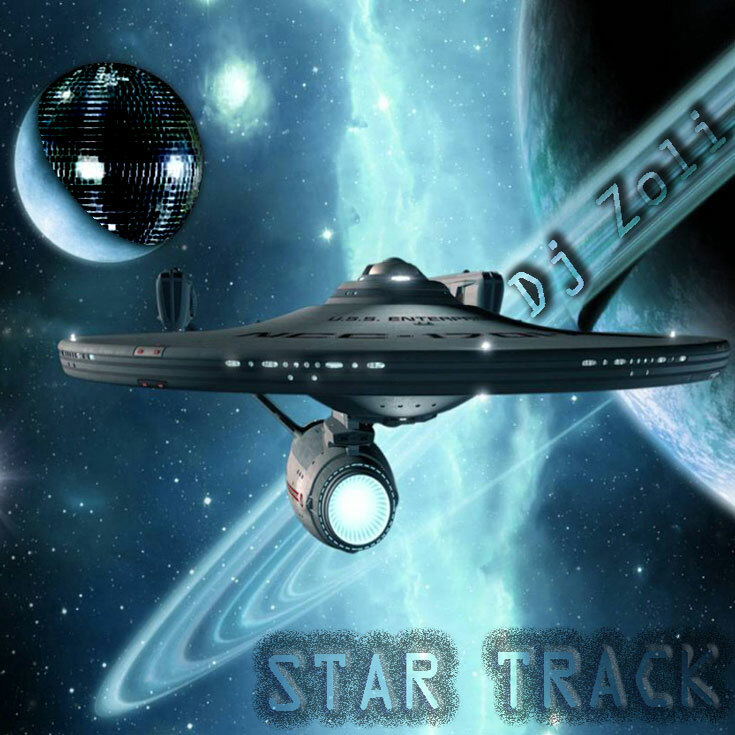 2011-03-02 Trigga Entertainment – Dj Zoli R O C K S the dance floors of the UNIVERSE. 2011-02-04 23:40:37 Ramon Wells / … Records – You go Zoli!!! Nice set! 2011-01-23 Toy Robot Records – These are great mixes that will make a party rock!!!! 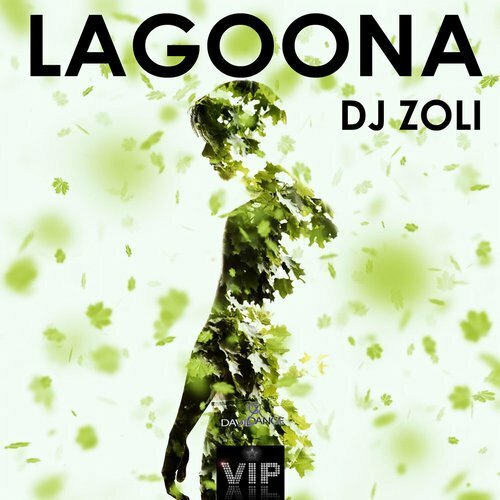 2010-09-13 Cj Peeton – Nice mix Dj Zoli . Sadly I can’t support mixes in my show . 2010-09-12 House Nation Radio France – Yes, for sure, i diffuse it with pleasure. 2010-07-10 Terry H Real (Dance Radio UK) – yep will air these on the station! 2010-06-17 ShoutDRIVE USA – Will use Galaxy House mix as a guest mix. Thanks. 2010-06-15 Ramon Wells / … Records – Awesome Mix!!! Great Job! 2010-05-14 ShoutDRIVE USA – More great content from Zoli! 2009-09-16 Kellee Kell – love the funky vibe and love the sample used.. nice track..
2009-09-10 Radio NTI France – Très bonne compils ! 2009-09-09 DJB – very well put together mixes…. 2009-09-02 Manolo (Billboard USA) – Great mixes, I can’t wait to rock them. 2009-05-19 DarianLee (Kik FM Australia) – we will use this for saturday night warm up to our show.. great work zoli..!! 2009-02-12 Radio Diffusione Italy – Veeeeeeeery good!! 2009-02-02 DJB – awesome mixed sets… can’t wait to use these in my show ! 2009-02-02 Dj Jose Maria Ramon (Ibiza Global Radio) – great mix to be our guest on Ibiza Global Radio! 2008-11-06 RIcky K – nice mix. lots of different formats here. love the deadmau5 track at the end. we’re playing this at 8pm on the ‘Saturday Night Warm Up’ (8/11/08). Great work DJ Zoli! 2008-10-18 Neil Matthew – Another enjoyable selection of the best latest M2M tunes, effortlessly put together by DJ Zoli. 2008-10-04 Jürgen G-Punkt / Jürgen Geippel / Vip-R – (Radio Xstream Germany) – great mixes. will play it for sure. 2008-09-30 Producer Minimalistix ( Top Radio Belgium) – Quality and love this style ! 2008-09-24 Jeff Jefferson Miss Moneypennys – Great mix of soulful,deep and funky house tunes and well put together. 2008-09-23 DJ Uch – Hot mix, I’ll be playing it on my radio show, for sure. 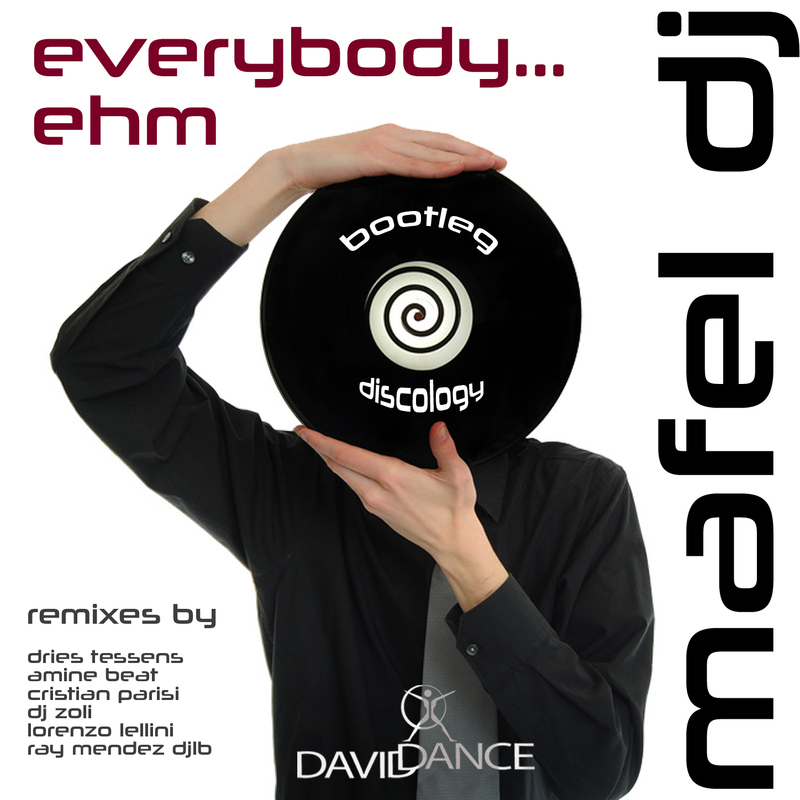 2008-09-23 Frooty Records – Our good friend Mr Zoli Delivers again, Quality mixes, You DJ’s must be lovin it! 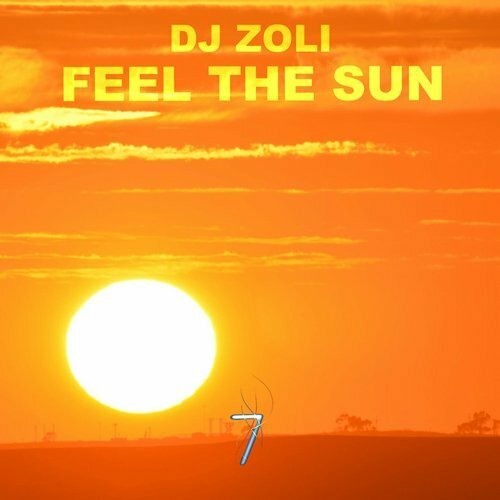 2008-09-23 Club IoM Isle Of Man – Every one of Zoli’s mixes so far has been quality – so I will use this on my station..
2008-06-28 Niels von Geyer (Energy FM Russia) – …good Mix…interesting…with good tunes…. 2008-06-20 Moabyte – Zoli delivers it again, nice one. I like them both. 2008-06-20 HFM Student Radio – Both mixes are excellent stuff and like them both equally. 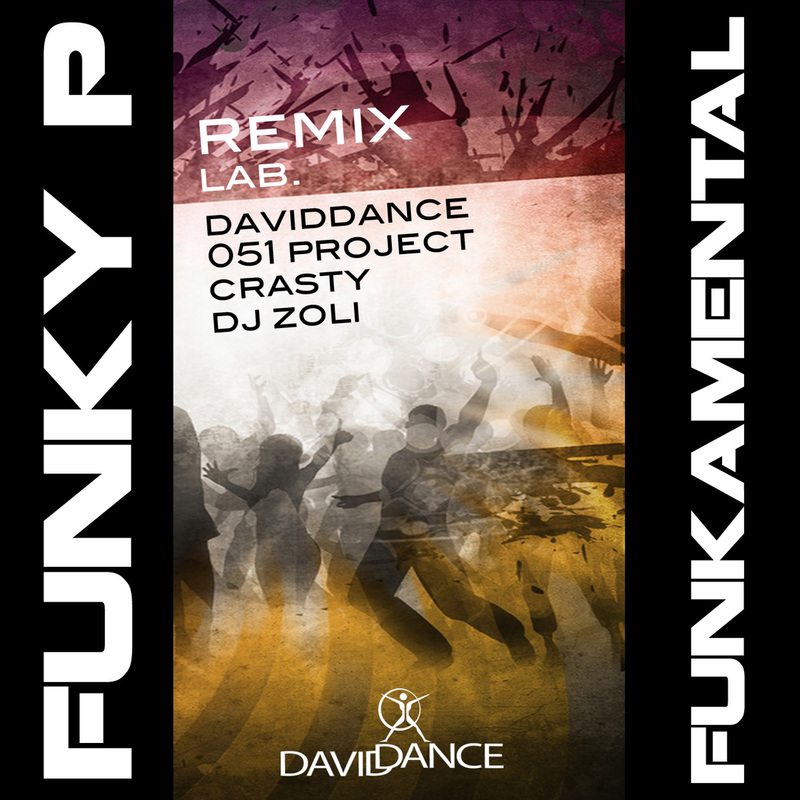 2008-06-19 Frooty Records – Zoli does it again with this fine selection. The first M2M mix combiner and one of the best in our opinion. Good work M8, Glad to see you back.